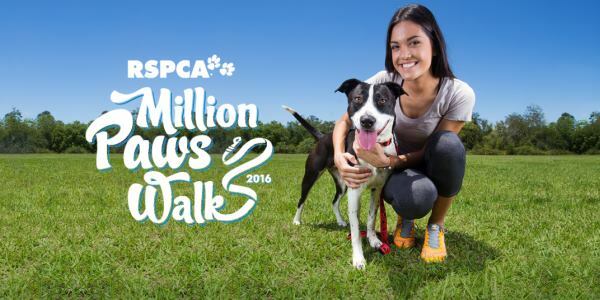 We’re excited to once again be supporting the wonderful RSPCA Million Paws Walks across Australia on Sunday 15 May, 2016! The Million Paws Walk is a fun day for all animal lovers. 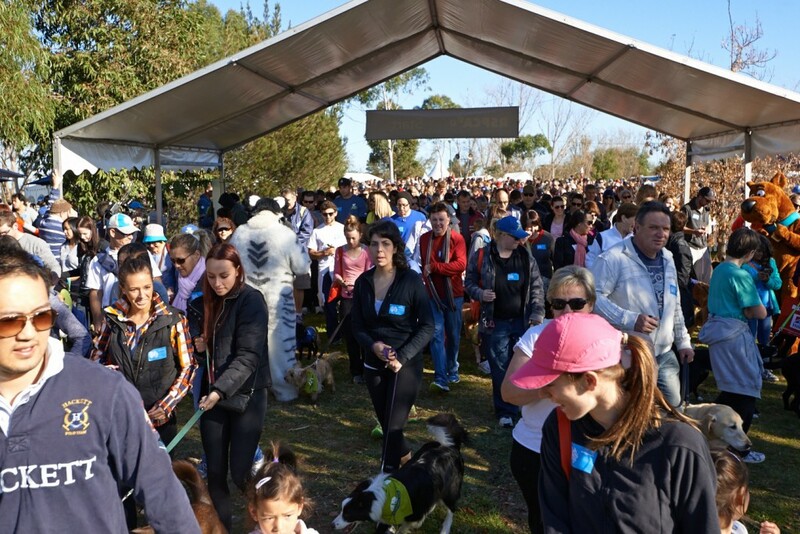 Money raised through entry fees, the sale of merchandise and online fundraising will help to fund the RSPCA’s critical work in the community, including the care of more than 28,000 animals entering their shelters each year. We’ll see you on Sunday the 15th of May!